Cornucopia’s Take: Wisconsin lost nearly two dairies a day in 2018, most of them family farms. As factory farm “organic” dairies continue to grow their operations, ethical organic farmers continue to lose their footholds as well. Use Cornucopia’s Dairy Scorecard to choose the best milk, cheese, butter, and other dairy products for your loved ones. Your dollars count! There was a time when the soft glow of barn lights dotted Wisconsin’s rural landscape like stars in a constellation, connecting families who labored into the night milking cows, feeding calves and finishing chores. 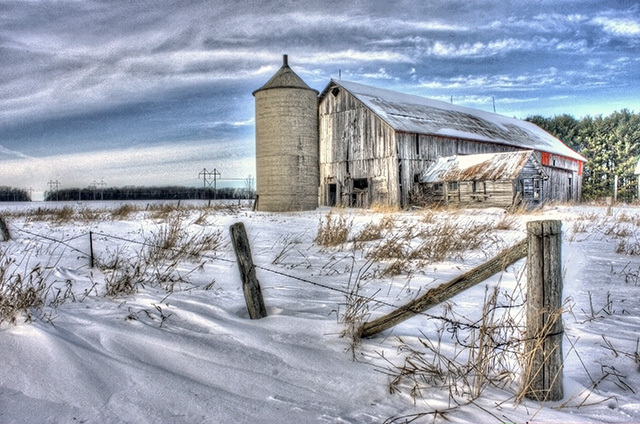 Hundreds of those barns are dark now, the cows gone, the hum of milking machines silenced. “All of our neighbors are done,” said Sue Spaulding, a dairy farmer near Shell Lake, in Washburn County. She and her husband, Chuck, soldier on, milking about 60 cows on their 300-acre farm that Chuck bought when he was only 17. Seven years ago, the Spauldings borrowed heavily to modernize their barn and position things for the future. Cornucopia’s Take: Although more kinds of crops are now grown than in the 1970s, almost half of all farmland in the world currently produces wheat, corn, soy, or rice. 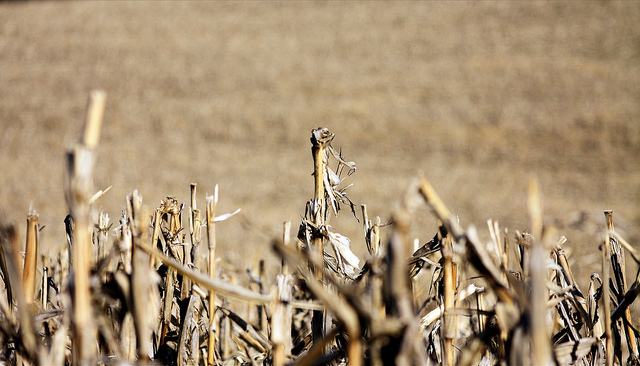 Monocultures are notoriously vulnerable to pests, disease, and increasingly wild swings in precipitation and temperature. Biodiversity improves the resilience of the ecosystem as a whole and is foundational to regenerative and organic agriculture. The research shows that despite an uptick in the diversity of crops grown across the planet over the last 60 years, the largest share of our crops worldwide is now made up of just a few types of plants. As an example, [four] of these particularly dominant crops–wheat, maize, soya, and rice–now take up almost 50% of the farmland on earth. The researchers, from the University of Toronto in Canada, combined data on 161 plant groups, across 22 subcontinental regions, taken from the six decades between 1961 and 2014. The period they examined kicked off with very little change in crop diversity between 1960 and the late 1970s, but then a period of rapid diversification in the 1980s as agriculture industrialised. This period reflected a rapid surge in the number of crops being grown around the planet, though there were some large regional differences. For instance, in Central America farmers added 30 new crop species to their repertoire between 1961 and 2014, compared to Polynesia’s one. 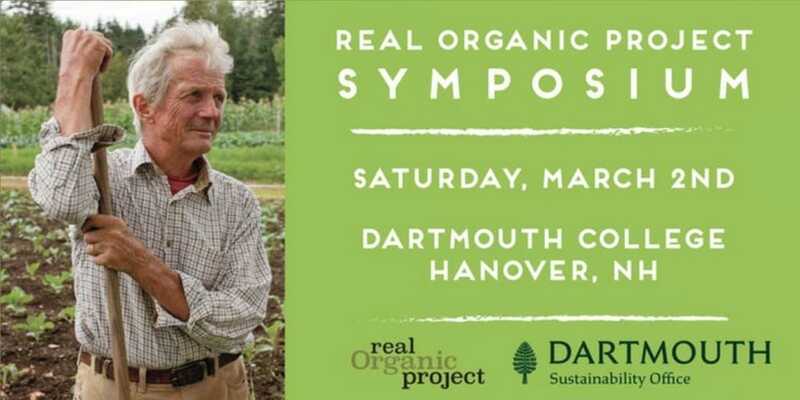 Cornucopia’s colleagues at the Real Organic Project are hosting a symposium at Dartmouth College in New Hampshire on March 2. You will hear many passionate speakers from across the fields of farming, policy, science, and activism offer their takeaways and ideas for action regarding the many challenges and opportunities facing organic farmers today. TED-style talks will be offered by farmers Jean-Paul Courtens, Emily Oakley, Paul Muller of Full Belly Farm, Francis Thicke of Radiance Dairy, Dave Chapman, and many others. Eliot Coleman and author Anne Biklé are keynote speakers. Eliot will describe 50 years of organic farming at Four Seasons Farm and why real organic is important to all of us. Anne will talk about the powerful connection between soil health and human health. This day-long symposium will be held at Filene Auditorium at Dartmouth College from 9 am to 5:00 pm. The $25 ticket price includes a delicious lunch and refreshments. Cornucopia’s Take: Insect mass is declining by 2.5% annually. They pollinate plants, recycle waste, and provide food for many species, and humans cannot live without their various ecosystem services. 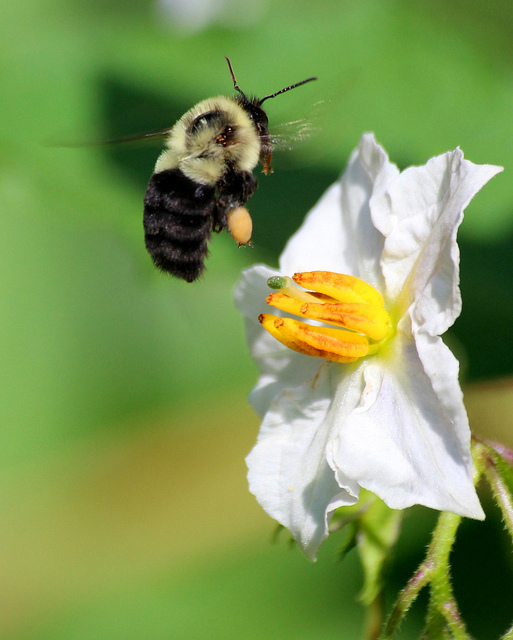 More insects can be observed on organic farms than conventional or GMO farms. Deforestation, pesticide use, and other changes to ecosystems are thought to be major contributors to the catastrophic species loss.